In the early twentieth century over two hundred of New York's most glamorous socialites joined the suffrage movement. Their names -- Astor, Belmont, Rockefeller, Tiffany, Vanderbilt, Whitney and the like -- carried enormous public value. These women were the media darlings of their day because of the extravagance of their costume balls and the opulence of the French couture clothes, and they leveraged their social celebrity for political power, turning women's right to vote into a fashionable cause. 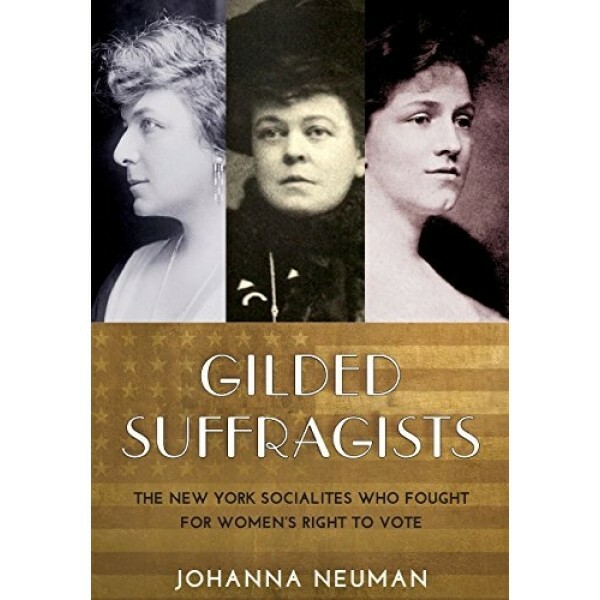 Johanna Neuman restores these women to their rightful place in the story of women's suffrage. 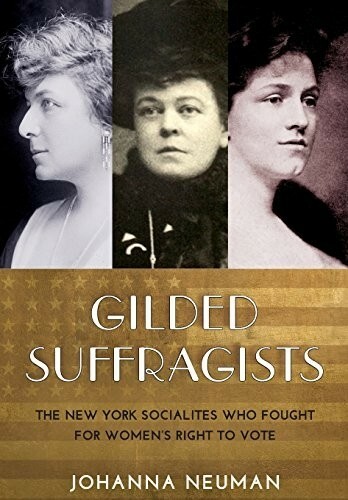 Understanding the need for popular approval for any social change, these socialites used their wealth, power, social connections and style to excite mainstream interest and to diffuse resistance to the cause. In the end, as Neuman says, when change was in the air, these women helped push women's suffrage over the finish line.